The terrorist attacks of September 11, 2001 marked the first time since Pancho Villa's raid on Columbus, New Mexico that an enemy has attacked an American city. Was this a fluke or a sign of things to come? Just how safe are the borders of the Untied States? For the fist time an author with a background in urban warfare and counter terrorism shows the true state of border security. Are we secure or a target for a marksman? 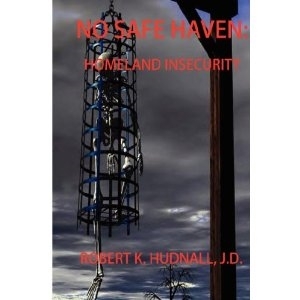 Find out the truth in No Safe Haven: Homeland Insecurity.